Natural Cosmetic. 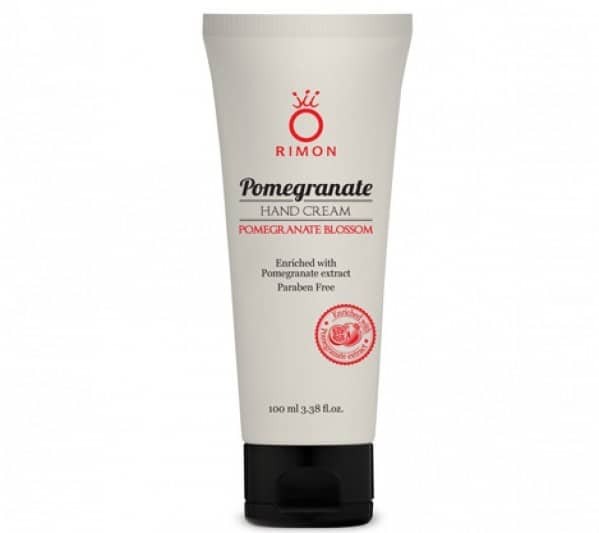 A velvety hand cream enriched with a complex of natural of super fruits(pomegranates, cherries, berries and grapes) is especially rich in vitamins and antioxidants. Natural Cosmetic. 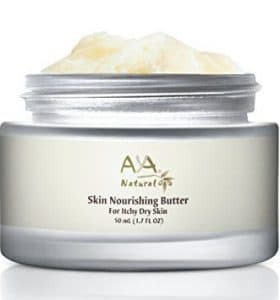 A velvety hand cream enriched with a complex of natural of super fruits(pomegranates, cherries, berries and grapes) is especially rich in vitamins and antioxidants. An optimal combination that creates a synergetic effect and enhances their properties. 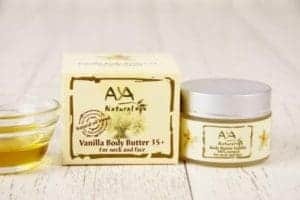 Contains wild sweet potato that helps protect skin, shea butter and aromatic oils, olive oil, sweet almond oil, ylang ylang, and citrus oil.Nourishes with maximum moisture and leaves a soft, velvety feeling. Does not contain parabens. 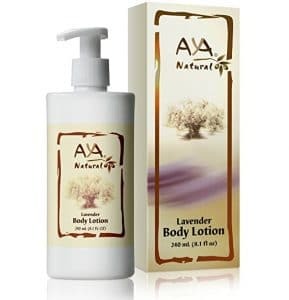 A pleasant texture quickly absorbed by a refreshing scent.